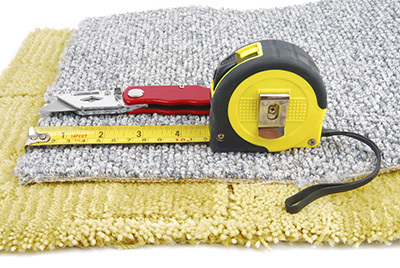 If you thought you knew all about carpet cleaning, then read on to discover common cleaning myths. 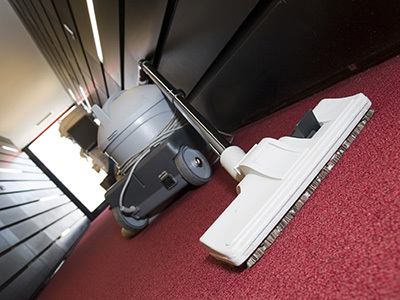 Is your carpet properly cleaned? 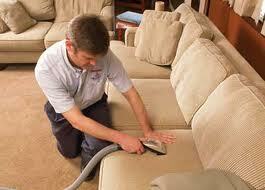 Follow these tips to make sure it is cleaned thoroughly.